For someone who grew up watching “Little House on the Prairie”, this was an interesting and nostalgic look at my childhood fancies and romanticized images of frontier life. Making a new life, taming the land, and creating something out of very little all sounded so romantic and magical to me at the time but there was so much that I hadn’t considered, couldn’t have known, with my limited worldly experience. I guess that’s one of the many reasons that literature is so powerful: giving a voice to experiences. This is a story of the early settlers in Nebraska; a story of hardships, successes, community, change… The story is narrated by an orphaned boy who goes to live with his grandparents after his parents pass away. The narration was very detailed and observant. There was interesting discussion about the European immigrants to the USA. What shouldn’t have surprised me but did anyway, was the fact that even among the European immigrants there was plenty of discrimination and also an unofficial hierarchy. What was universal though was the sense of loss from all the characters who had migrated to that area, despite their origins and loss. I’m fully convinced of Cather’s writing style. Cather brought the frontier to life for me, the Bohemians, Ántonia, everyone and everything. I loved that she brought to the fore the stories of the people of the New World, especially the women. Well, I never knew the word “android” was in existence in the 19th Century! This may be the oldest sci-fi novel I’ve read and one of the most fascinating. It starts off with us being introduced to a fictionalized Thomas Edison, a kind of mad scientist, and his interesting thoughts on how things would have been different had the human race had the means to record sound earlier on in its history. Edison also laments the fact that we don’t have photographs of Cleopatra, Rachel, Queen of Sheba, Helen of Troy, etc. The Deluge, The Seven Plagues of Egypt, The Furies, the Head of Medusa are examples of subjects Edison would have liked to see photographed. There’s no distinction between myth and reality in his mind, obviously! After his musings, things get interesting when his friend Lord Ewald falls in love with a plain and vapid girl, whom he recognizes is “a sphinx without an enigma”, and has decided to end his life. Edison decides to make an android version of his fiancée for him, an ideal woman, using as the prototype, Hadaly, a similarly plain woman who caused his friend to kill himself. What follows is a deep philosophical journey into the role of God in creation, the parts of a woman, and the soul. But all in all, a very well-written book, one that made the think. Having only read one other Graham Greene book previously (Brighton Rock) I wasn’t quite sure what to expect in this book. It turned out to be a very entertaining story about Henry Pulling, a very unimaginative, conservative retired English bachelor in his 50s who meets his eccentric Aunt Augusta for the first time in decades on the day of his mother’s funeral. 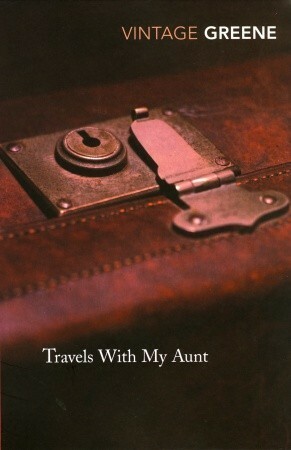 Aunt Augusta is one of the most unforgettable characters I’ve ever come across in fiction; she’s selfish, unapologetic, and has had quite the unconventional life, especially if you consider that she’s in her mid-70s and this story takes place in the late 1960s. She takes Henry out of his boring humdrum life of tending dahlias, and they end up travelling around the world , breaking laws and meeting a motley crowd. There’s still some things I haven’t figured out about this book yet. I feel Greene packed a lot more social commentary in here than my bookclub and I had time to discuss. Firstly, I felt he was poking fun at the postcolonial, post-War era, but I don’t know enough about England at this time to confirm this. But maybe I wasn’t meant to take the novel as seriously as I did at times. Spoiler!!!! !– Why on earth did Greene have Henry engaged to a 14 year old South American girl (they will marry as soon as she turns 16) right on the last page? What is this? I found that deeply disturbing. 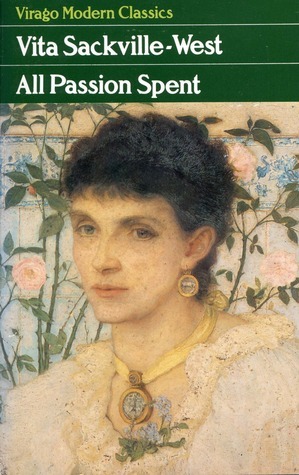 It’s been too long since I last enjoyed a classic novel and I was beginning to fear that I was falling out of love with my favourite genre. Well, I found the remedy with “The Scarlet Pimpernel.” What a lot of fun! The French Revolution is one of my favourite periods of history to learn about despite the morbidity and the violence and cruelty. It’s shocking to be reminded of the fact that even children were guillotined. It makes you wonder why on earth people felt the need to be so barbaric and unforgiving. 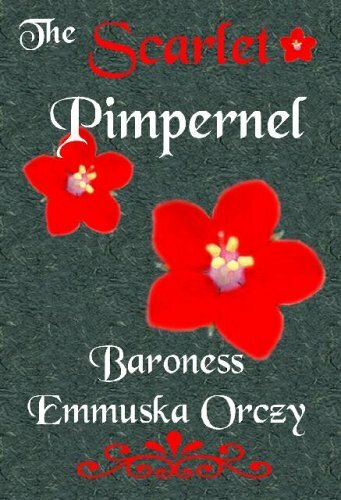 Baroness Orczy also introduces us to one of the most interesting characters in literature, in my opinion, Sir Percival Blakeney, Bart., aka The Scarlet Pimpernel. His character is an example of what I’d call the Columbo effect, a dopey demeanour that puts people at ease and disguises sheer brilliance. Sir Percy is a fop who is obsessed with fashion and making inane comments that amuse those around him. Surely he can’t be the Scarlet Pimpernel??? Off-topic: I love the 1982 movie with Jane Seymour as Marguerite St. Juste, Anthony Anderson as Sir Percy, and Sir Ian McKellan as Chauvelin. I’ve watched it countless times. A few people recommended the 1934 version and I did enjoy it but in my opinion the Seymour version was superior. Neither of the movies follow the book’s chronology though the earlier one is more true to it. Jane Seymour plays a more convincing Marguerite. I loved this book, one of the best novels I’ve read so far this year. Former Vicereine, Lady Deborah Slane, is not your typical protagonist. She is 88 years old and is recently widowed after a marriage of 70 years. Lady Slane decides to live the independent life she had always dreamed of, much to the chagrin of her snobby children. She moves to a small cottage far from her children and thinks back on her youth, marriage, life as a political hostess, and motherhood. The language in this book was so beautiful and philosophical. I probably have very little in common with Lady Slane, being from a different ethnicity, era, and class; yet I was able to put myself in her shoes. It was quite the experience. This was a good book to read on International Women’s Day. Because of its content, it made me dwell on what it must feel like for a woman having to sacrifice her dreams for a husband and motherhood. Perhaps not so common in the West nowadays, but in many other parts of the world this is still the case. Women getting forced into a certain role when perhaps they aren’t ready, or they are interested in pursuing a different path is tragic. 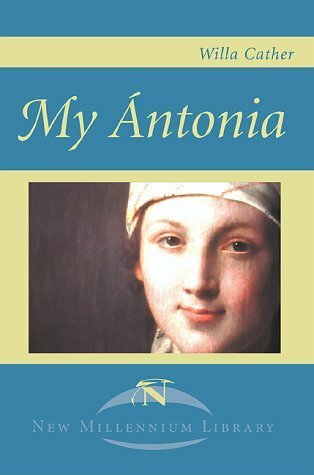 Recommended to fans of Elizabeth Von Armin. This is a book of many contrasts; colonialism and traditional culture, animism and Christianity, the masculine and the feminine, and the ignorant and the aware (although who is who depends on who’s speaking). 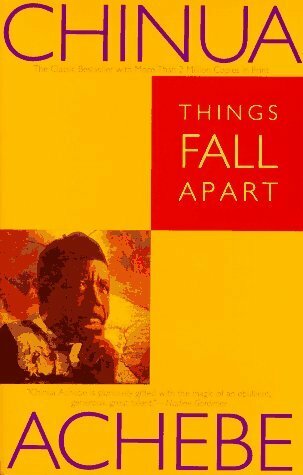 Okonkwo is one of the most intriguing characters in African fiction. He epitomizes so much I dislike; he’s abusive, misogynist, has very little patience or tolerance for the weak, and is perhaps he’s even over-ambitious. Despite all his faults, it’s impossible not to pity him a little because, after all, the life he knows, the life of his ancestors, is being taken from him quite cruelly by the British settlers. What I found difficult to come to terms with, as an African Christian myself, is the horrific way Christianity was introduced to the African continent. However, despite the lack of respect the colonialists showed to the people, it’s hard to deny that there were some aspects of African tradition that were outdated and people had the option of leaving such tradition behind, especially if it was harmful. For example, in this book the outcasts and the parents of twin babies (who had to kill their babies to prevent evil from entering the village) obviously found it easier to abandon tradition. I think this book was the first one that made me realize the terrible impact of colonialism. I’ve always been curious about how Chinese women with bound feet must have felt after that fashion was seen as barbaric and unfashionable, and in the same vein I’ve also wondered about how those in African cultures who had lots of power and were accorded lots of respect might have felt when new values undermined everything they had worked towards. This book reminds me a lot of Ngugi wa Thiong’o’s “The River Between” which focuses on similar subject matter, albeit on the other side of the continent (Kenya). I would highly recommend both of them. How different would my life have been had I grown up in that precolonial era of Africa, following the animist faith of my ancestors? I know I definitely wouldn’t have had this much freedom. It makes me realize how clinging to tradition isn’t always helpful and can impede growth.